Earlier this year, Warren Buffet, one of the most successful investors of all time, proposed a $3 billion investment in Uber Technologies Inc. However, due to the disagreements over the terms and sum of the deal, their negotiation fell apart. Buffet’s proposed deal with Uber is similar to that of the winning wager his company, Berkshire Hathaway Inc. (NYSE: BRK.A), made on Goldman Sachs Group Inc (NYSE: GS) during the financial crisis. During this crisis, Warren Buffet invested $5 billion in Goldman Sachs Group Inc. and gave his approval to the bank when it was stumbling after the downfall of his rival Lehman Brothers Holdings Inc in the late 2008. 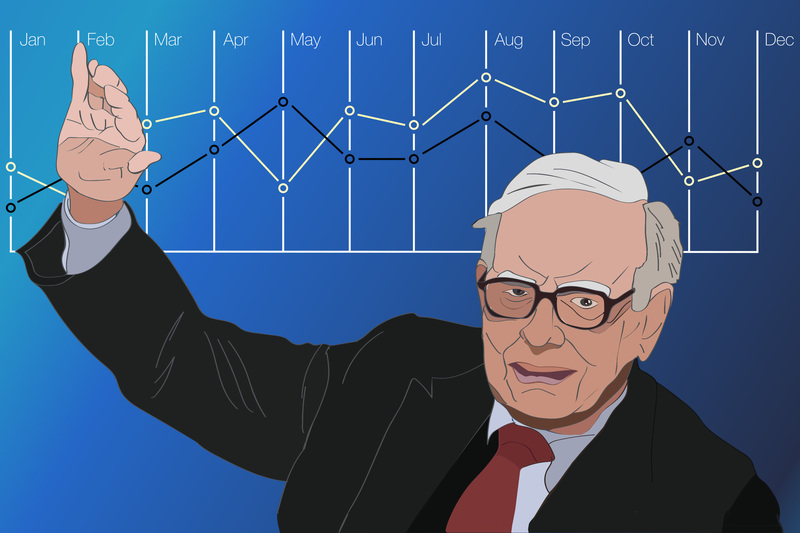 In exchange of this investment, Berkshire Hathaway Inc. got preferred stock that eventually earned the company more than $1.6 Billion in profit. Buffet’s company also got warrants to buy Goldman Sachs Group Inc. stock which resulted in an even bigger profit. According to people who spoke under the condition of anonymity due to the privacy of discussion, with Buffet proposing similar terms to Uber, he offered to lend Uber his incomparable reputation, along with some capital, in exchange for agreeable deal terms. However, a spokesman for Uber declined to respond. With the agreement Buffet offered, his company would’ve provided an adaptable loan to Uber that would’ve protected his investment if Uber were to hit financial straits, while providing substantial benefit if Uber continued to grow in value. According to another person, Buffet’s initial offer was a lot higher than $3 Billion. During these negotiations, Uber CEO Dara Khosrowshahi offered decreasing the size of the deal to $2 Billion, so he could still get Buffet’s support, while giving him a smaller share of the company. However, the deal fell apart because both sides couldn’t agree on one term. The discussion between Uber and Berkshire Hathaway happened while Uber was pursuing its term loan. At the end of the first quarter, Uber had about $6.3 Billion in cash, along with a $1.5 Billion term loan that would be recorded in the second quarter. However, the discussions between Uber and Berkshire Hathaway shows how Uber has a persistent desire for capital. At the time, Uber seemed open to take both Buffet’s offer and the loan. However, they just received $1.25 Billion from a deal with SoftBank and along with that, Softbank and its association purchased $8 Billion in Uber stock from existing shareholders. The discussion coming so soon after the loan and stock purchases, Buffet’s attempt to take a bet in Uber may have been too late to fit in favorable terms from the company.